Need help engaging the public? Check out what the ever-growing team at Rogue Water can do for you! Here is a list of some services and work we've done. As co-founders of Rogue Water, CEO Stephanie and COO Arianne saw a gap between those in the utility industry and the customers. 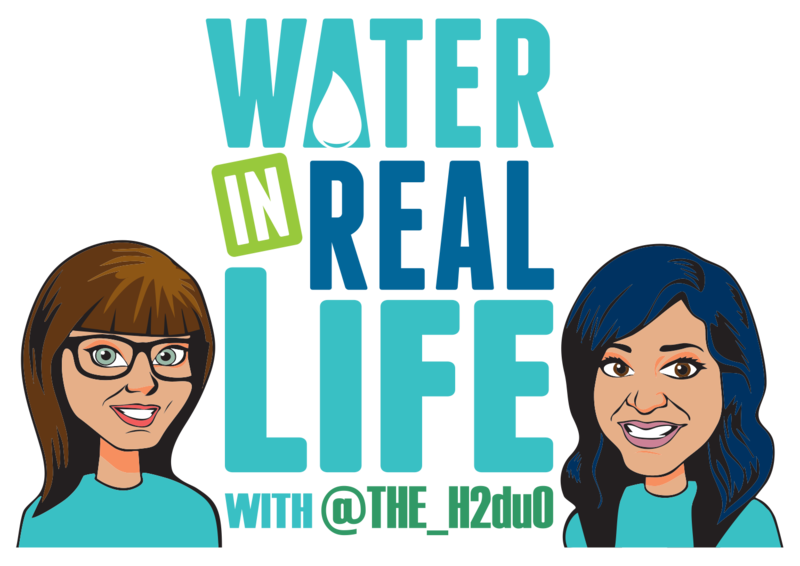 Passionate about building relationships and connecting people, The H2duO ventured out to better tell the many stories of water. They are award-winning Certified Public Communicators with nearly two decades of experience working as public educators, communicators, and marketers in the public sector. Interested in joining the team? Give us a shout. We're always looking to connect with others. 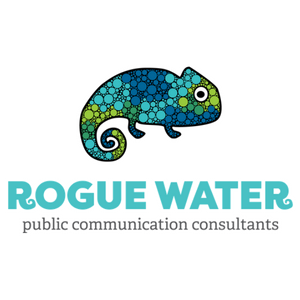 Rogue Water fuses creative marketing with strategic planning to create unique content and planning tools that help you reach your communication, outreach, and education goals more effectively and efficiently.